Boo. Hope to see you back soon Jay! Current project – Dr. Apollo! 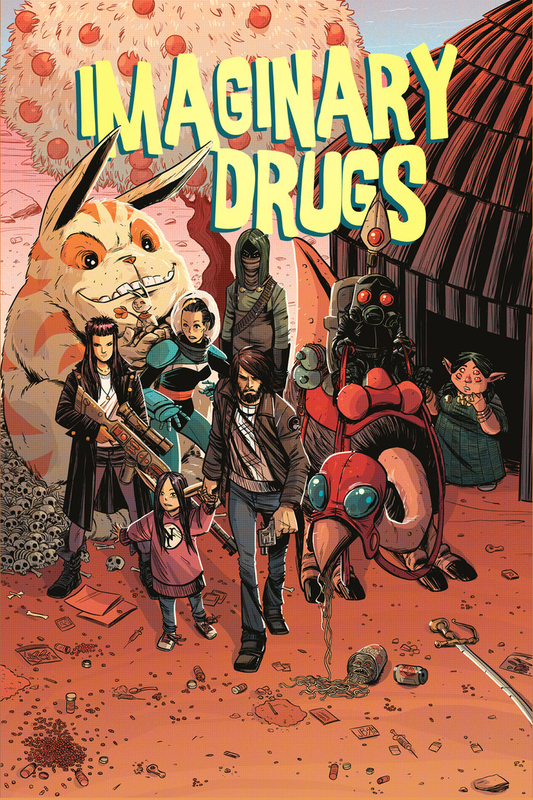 Come meet comic royalty Brian Augustyn and soon-to-be rising star John Derrick West and get a free Dr. Apollo mini-poster and learn more about their new project! Sadly, Mike Macropoulos has had to cancel his appearance. 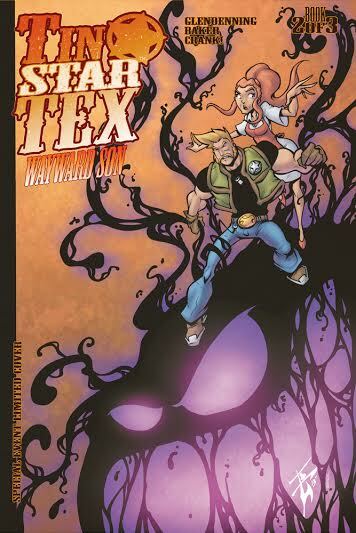 Hopefully Mike will be back next year with some Forgotten Boy goodness from IDW. 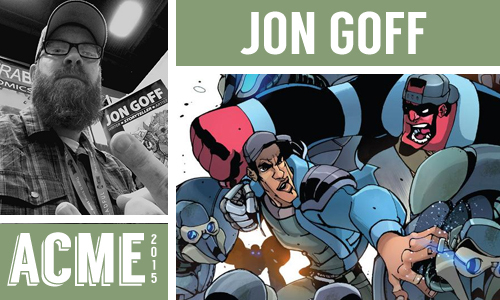 On a brighter note, we are happy to have comic and game writer Jon Goff returning this year! 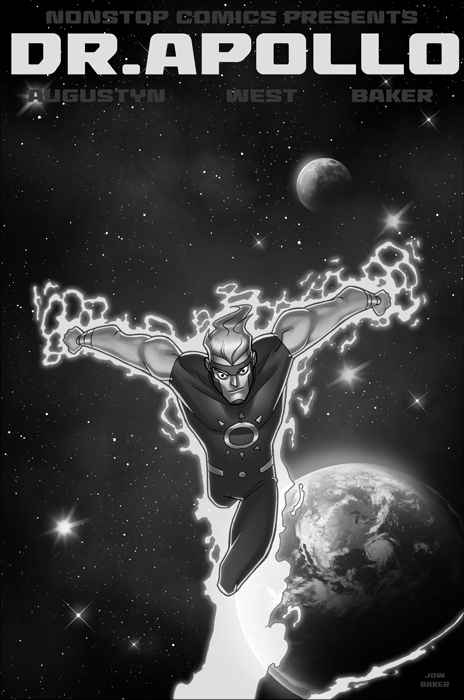 Ben is a writer of comics and games based out of Tucson, Arizona. 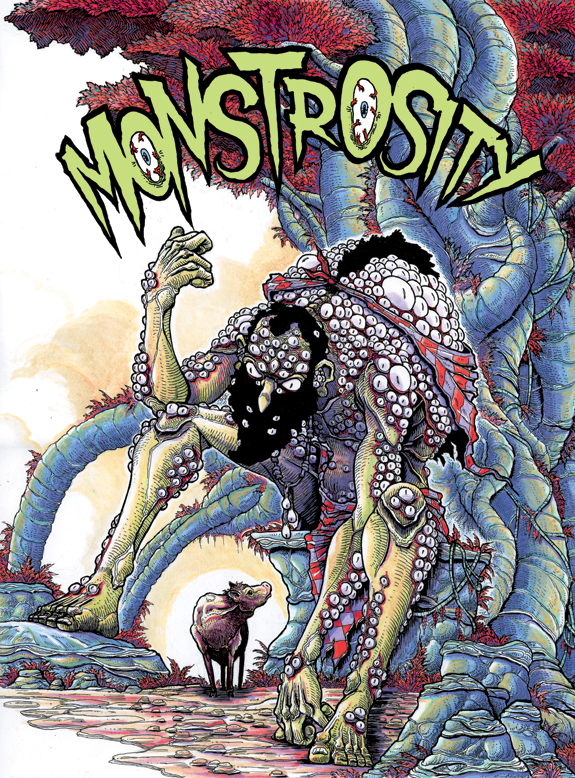 At ACME he’ll have copies of Monstrosity Vol.2 from Alterna Comics and Imaginary Drugs Vol.1 from IDW, featuring work from Ben as well as guests John Derrick West and Ryan Cody. 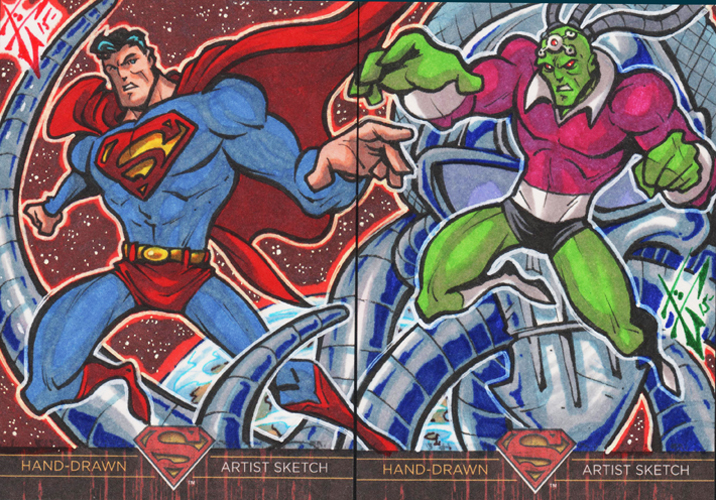 Current project – Tin Star Tex & Sketchcard sets. 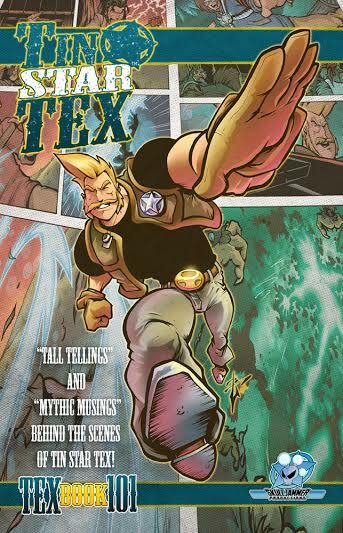 Debuting at ACME is TEX BOOK 101, a behind the scenes sketch and production booklet for Tin Star Tex. 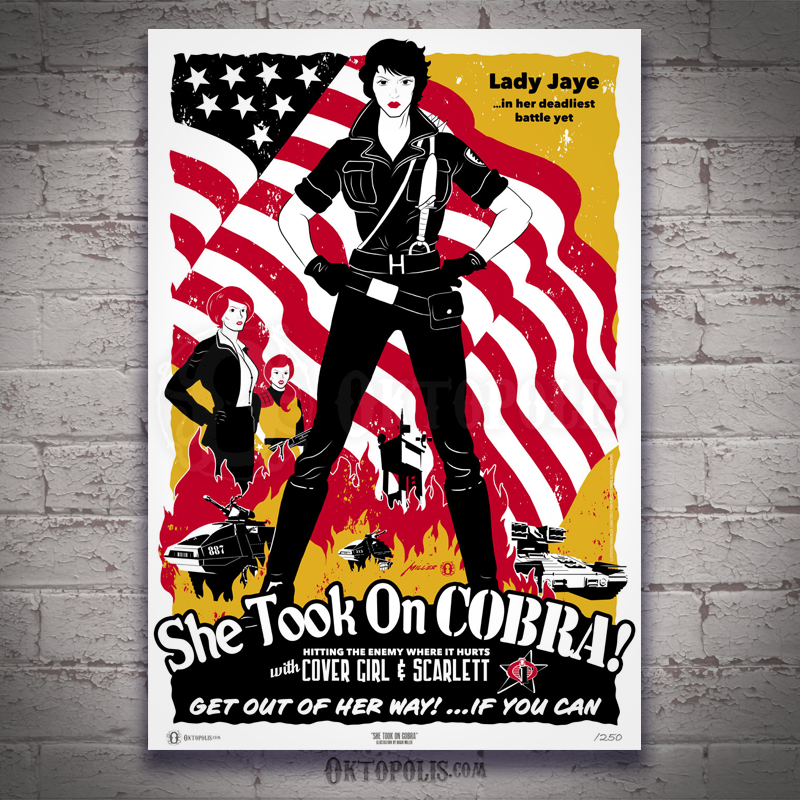 Prints, comics and original artwork for sale at the show! New Guest announcement! Marat Mychaels! 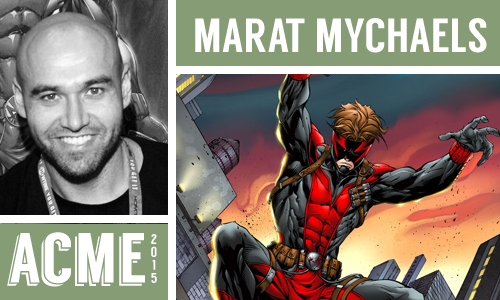 Marat has been working in the comics industry since he was just a young fella with his first major work being Brigade #1 from Image Comics. Since then he has continued working on such characters as Deadpool, Youngblood, Shatterstar, Grifter, his creator-owned Blindside and so many more! Say hello to Marat on his twitter page. MEET THE GUESTS! BRIAN MILLER of HI-FI COLOR STUDIO! Current book – Too many to name! Brian and his team at Hi-Fi color multiple books for DC Comics every month alongside several other titles for different publishers. 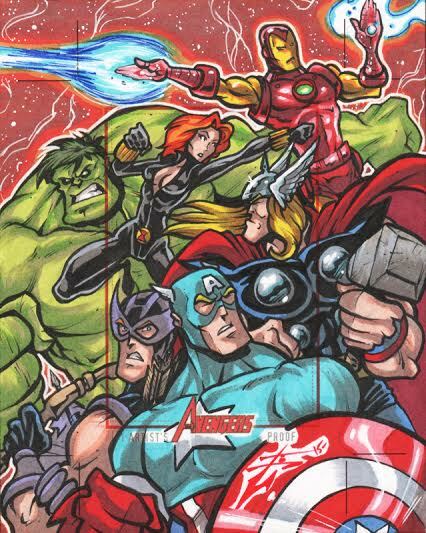 Hi-Fi has been professionally coloring comics for more than 15 years! 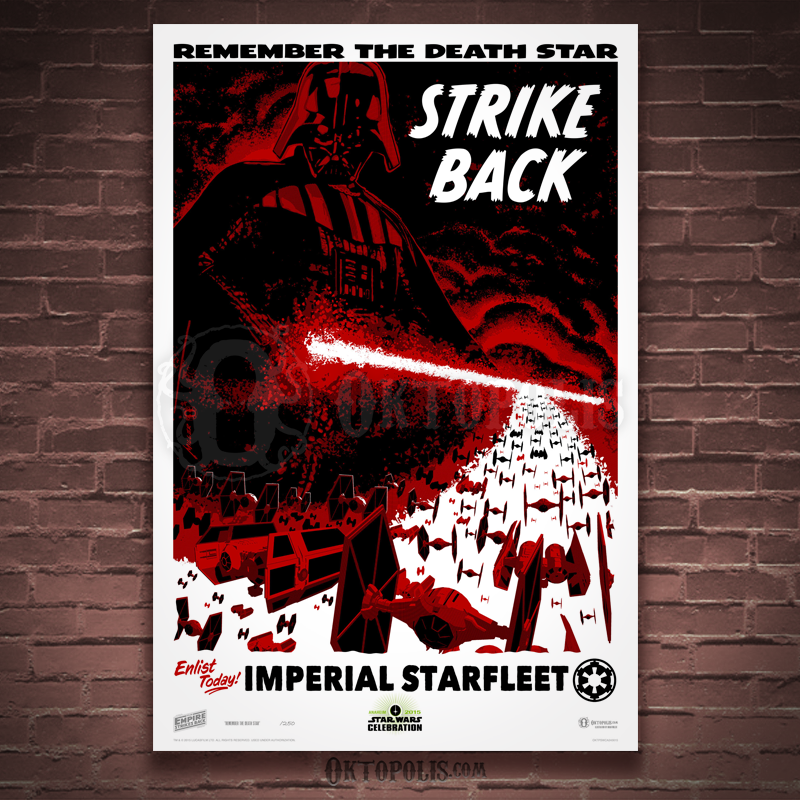 Brian will have prints on sale including these two limited edition beauties! Current book – Artist and Writer for Mystery Babylon, a web comic that can be found at Kick-Girl.com and is currently collected into two print volumes with a third on the way. Val has been self publishing for years and will have Mystery Babylon as well as prints for sale at ACME on May 2nd & 3rd, so come on out and hear Val giggle and pick up some cool comics! 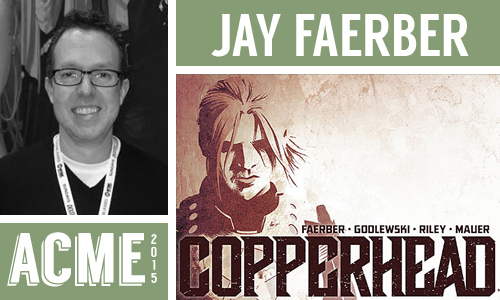 Current book – Artist for COPPERHEAD from Image Comics, A monthly sci-fi western written by Jay Faerber and available at all the Samurai Comics locations. Past work includes Dracula: The Company of Monsters & Codebreakers, both for Boom! Studios. 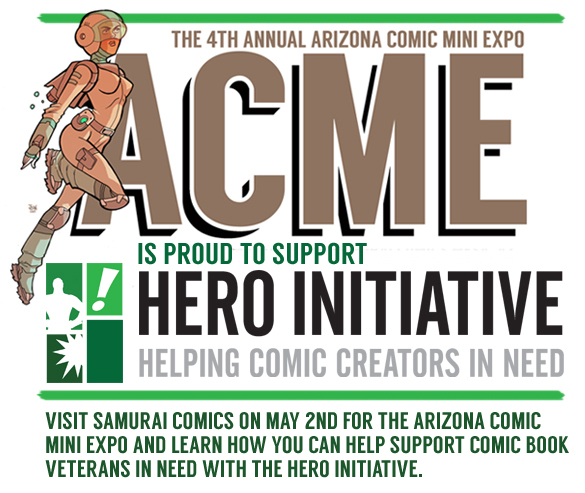 Meet Scott at Samurai Comics in Mesa on May 2nd! 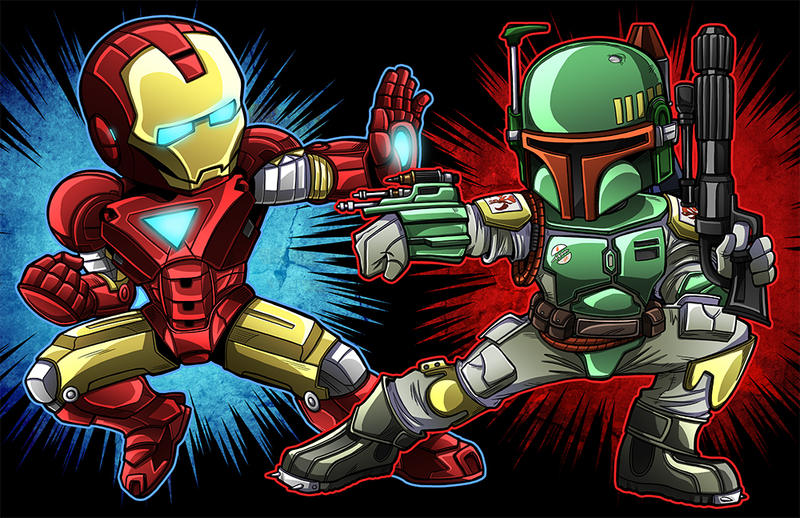 Check out his deviantArt page here and his twitter here!